In light of all the damaging weather we’ve seen in the US over the past year, it’s important that we remain aware of our safety, and the safety of others, when we buy used vehicles now and in the upcoming months. 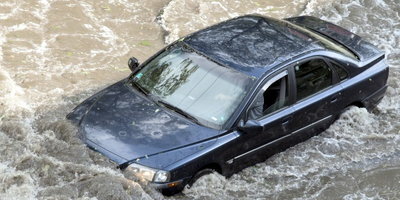 Thousands of vehicles are lost to flooding every year across the US from hurricanes and sudden, excessive rainfall. 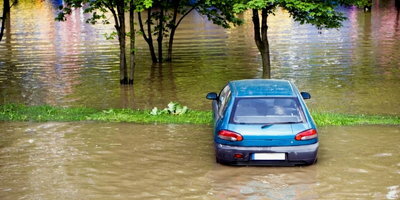 If your vehicle is insured against flooding, or other weather-related damage, you should be able to have your car repaired or replaced by your insurance company. But, what happens to the vehicles that aren’t insured? 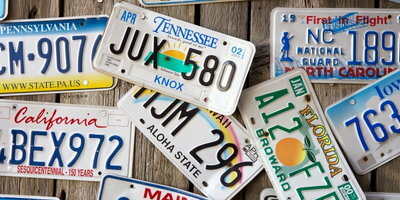 These uninsured vehicles typically end up being sold, either to a scrap yard, dealer, or private party seller. 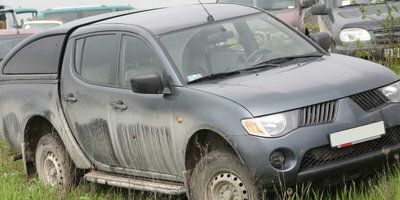 Often, the cars are cleaned, re-titled, and made ready to be sold again. This means that damaged, once-flooded cars that could be harmful to drivers are making their way back to roads all across America. So, how do you spot flood damage in a car? 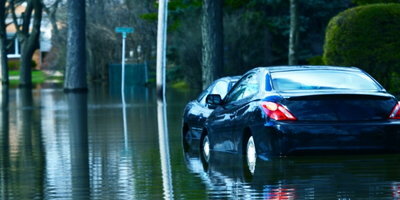 There are a few signs that you can look (and smell) for when you’re buying a used car, especially if you live in an area where you know flooding occurs. 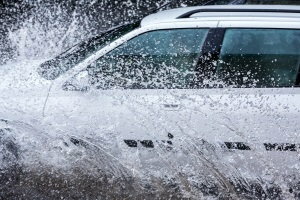 Keep in mind, however, that some sellers take vehicles with washed titles to sell in other states, where buyers may not be as likely to think about checking for flood damage. Always get a vehicle history report. 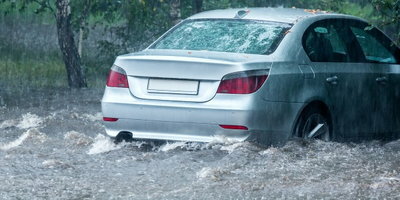 Check for signs of water damage like mud or dirt in unlikely places such as under carpeting, under the edges of the dashboard, and inside the trunk. 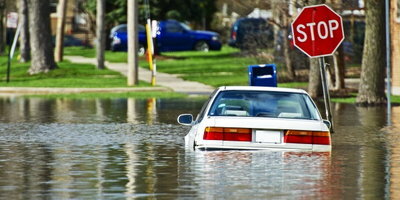 If the car smells musty, it can be a tell-tale sign of a flood-damaged vehicle. Check all electrical systems, making sure the lights, radio, and all other components are working properly. If there’s a combination of things that don’t seem to work, it could be a red flag. Check the underside of the vehicle for excessive corrosion. In an area of the country where corrosion is uncommon, or in an otherwise newer vehicle, you should walk away if you find anything like this. As with any used vehicle purchase, be sure and have the car inspected by a trusted mechanic before buying it. During the inspection, the technician will have the opportunity to check areas that you normally can’t, such as the engine compartment and undercarriage, for water damage. Any sign that you feel may point toward flood damage should be taken seriously. Be leery of things like mismatched or brand new upholstery, carpeting, or other components that don’t seem to belong to the vehicle, especially those that aren’t mentioned by the seller as being replaced. Want to save yourself the risk of running into one of these flood-damaged vehicles? Unsure your credit will be enough to get the financing you need? You’ve come to the right place. Here at Auto Credit Express, we work with a wide range of dealers all across America that have lenders available to help people with credit challenges. It’s simple and free. Just fill out our easy online auto loan request form to get the process started today!